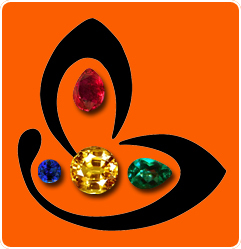 Birthstones-a farce driven by commerce and 155.52 trillion years old Sacred Indian Gemology! The system of suggesting birthstones by month is a fictitious system, which has no base in Astrology or any sacred text and is purely driven by commerce. Time and again, I come across various lists that have no basis and appear quite arbitrary in nature. There was a list of the ancients that got changed during medieval times and that further got modified as late as 1912. If you are a lover of metaphysics or Gemstone folklore you will come across various such lists. Romans had one, so did the Greeks. Each civilization has been enamoured by the beauty and powers of Gemstones and have valued them. Wars have been fought over Gem treasures. Gems have been used for medicinal purposes, healing, enchantment, witchcraft and what not. Gems have been used against protection from evil eye and also to ensure safety during travel. There has been unanimity among all civilizations regarding the power of Gemstones. A historical fact and the astrological explanation of why this system is pointless – The System of recommendations of Birthstones by month has no basis in Astrology or its tenets. Even a layman is aware that the Zodiac sign changes somewhere around the 22nd day of each month. Hence, if a person is born on the 23rd he/ she will have a different sign but still have the same birthstone. There is no logic to this system. This system can, in turn have very serious consequences for individuals who choose to follow it. 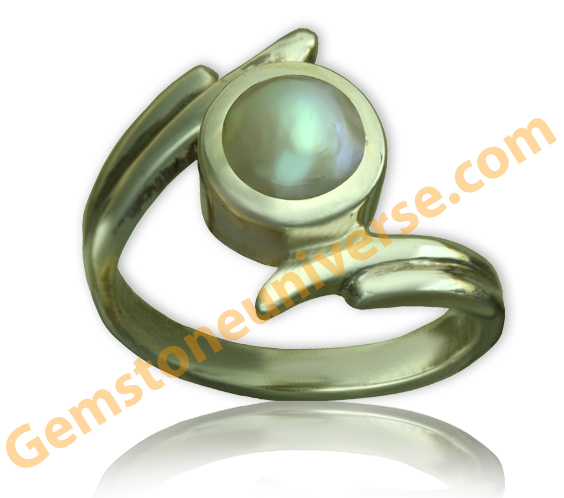 The birthstone for October as per the table given above is Opal, a gem that has a strange history. The name opal derives from the Sanskrit upala via the Greek opallios. Pliny, the Elder, called precious opal opallus or “precious stone”. 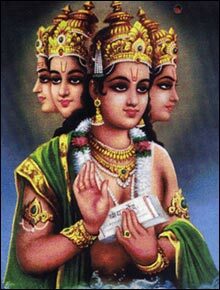 There is mention of Upalmani is many sacred Indian Texts. How did Opal get a bad name and still end up in the birthstone list? The ancients believed that Opal was a Gemstone of beauty, success and health having the capacity to confer divine powers of invisibility. Opals were much valued and respected and gained tremendous popularity and in the process became expensive too. There is a well known story about how a Turkish Monarch who had tremendous love for Opals and Opal jewellery, concocted a fib about how Opals bought bad luck and death and these rumours spread like wildfire. In this process, he was able to secure all good quality Opals at a very cheap price – the consumers did not want to preserve a bad luck gemstone and the suppliers did not have any consumers to buy a gemstone that brought bad luck. The reputation of Opal further got hit following the publication of Sir Walter Scott’s novel Anne of Geierstein in 1829. 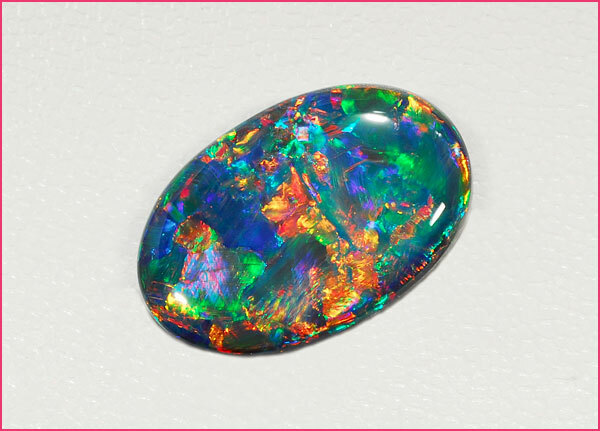 In Scott’s novel, the Baroness of Arnheim wears an opal talisman with supernatural powers. When a drop of holy water falls on the talisman, the opal turns into a colorless stone and the Baroness dies soon thereafter. The novel was a hit and in this process Opal became a flop. However sustained marketing and beautiful aura of this Gemstone helped it became commercially viable again and no wonder it suddenly found itself in the birthstone list as the gem of October. Gemstones and their mystical powers are clearly documented in the Puranas. Gems and Astrology find mention in the Agni Purana which is made of 15400 verses and the Garuda Purana which has 19000 verses. The Garuda Purana is considered the authoritative Vedic reference volume describing the Nine Pearls, which includes not only the well known Oyster Pearl, but also the Conch Pearl, Cobra Pearl, Boar Pearl, Elephant Pearl, Bamboo Pearl, Whale Pearl, Fish Pearl, and Cloud Pearl. 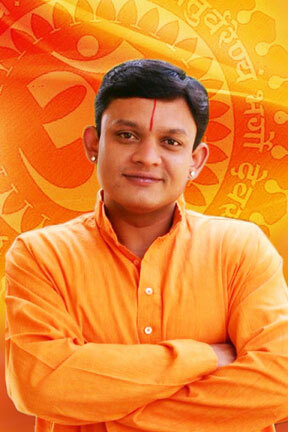 Garuda Purana speaks about how these divine pearls are obtained and the results of each. He created them at the very beginning of the creation of the world which was 155.52 trillion years ago. The Indian system of Nakshatras and Gems are eternal like Brahma Himself and when implemented properly bring in divine grace and solutions. This list has remained unmodified since 155.52 trillion years and these Navratnas have divine powers as documented by the Puranas and as seen in day to day life even today. Commerce, business, laws of demand and supply and even greed of man have not been able to modify this list. Commerce and business does affect the quality of Gemstones though! If reason is what drives you, you now know where to look! Oops! I got my Aquamarine just 7 days back!